Your Patient Notes Bowel Symptoms and Abdominal Pain. What Should You Do Next? Now Available – An Algorithmic, Case-based, Primary Care Workshop on IBS-D, IBS-C, CIC, and OIC, Featuring the Rome IV Interactive Clinical Decision Toolkit. 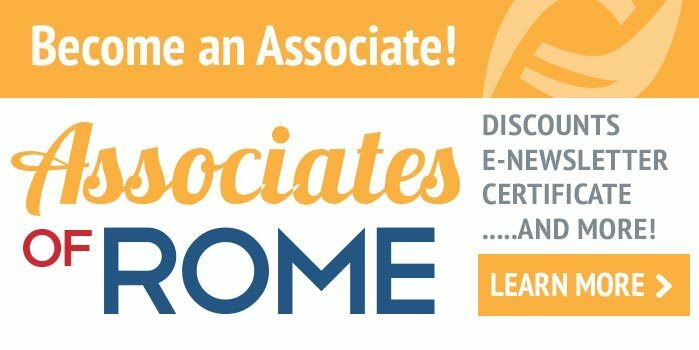 In collaboration with the Rome Foundation, this activity is provided by Paradigm Medical Communications, LLC. Register and access the workshop for free here. This activity has been designed to address the educational needs of primary care clinicians, including internists, PAs, family physicians, and nurse practitioners (NPs), who are involved or interested in the care of patients with irritable bowel syndrome with diarrhea (IBS-D), irritable bowel syndrome with constipation (IBS-C), chronic idiopathic constipation (CIC), and/or opioid-induced constipation (OIC). It may also benefit gastroenterologists and other healthcare providers who are interested in the treatment and care of patients with these gastrointestinal (GI) disorders. Describe the evidence-based Rome IV criteria for the diagnosis of irritable bowel syndrome subtypes, chronic idiopathic constipation, and opioid-induced constipation. 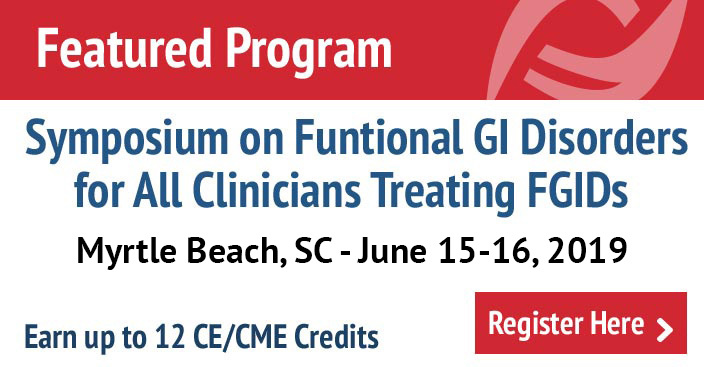 Develop comprehensive, evidence-based treatment approaches for patients with irritable bowel syndrome subtypes, chronic idiopathic constipation, or opioid-induced constipation from a multidimensional framework. Paradigm Medical Communications, LLC, is accredited by the Accreditation Council for Continuing Medical Education to provide continuing medical education for physicians. Paradigm Medical Communications, LLC, designates this enduring material for a maximum of 2.0 AMA PRA Category 1 Credits™. Physicians should claim only the credit commensurate with the extent of their participation in the activity. This educational activity is supported by independent medical educational grants from Allergan, Inc and Ironwood Pharmaceuticals, Inc; Salix Pharmaceuticals, Inc; and Shire.